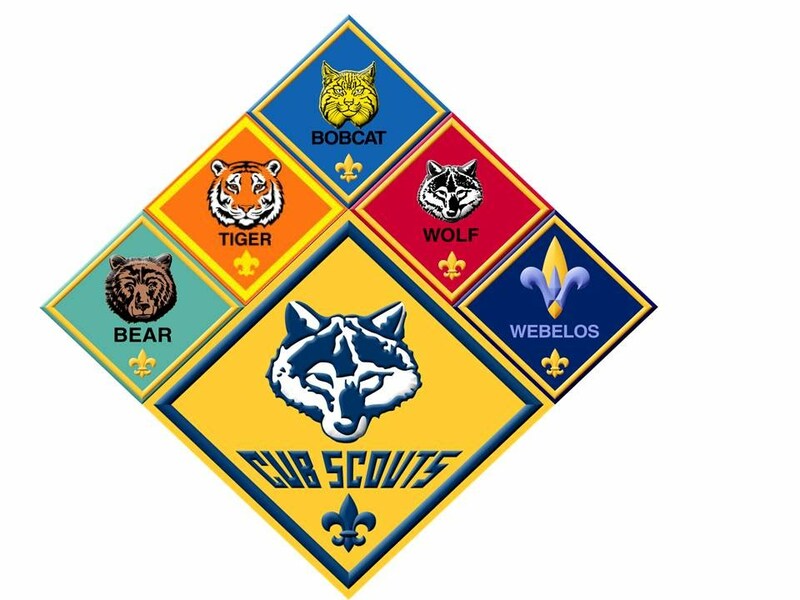 Lion Scouts have fun exploring and doing adventures that move them ahead towards their Lion rank. The Lion rank is earned by completing five adventures. The Lion's adult partner participates the whole time, but the recognition items are only for the scouts.